National Library Week 2018 is April 8th – April 14th and Phoenix Public Library is celebrating by once again helping you get out of debt – at least when it comes to overdue books. Yes, it’s the time of year you’ve been waiting for! 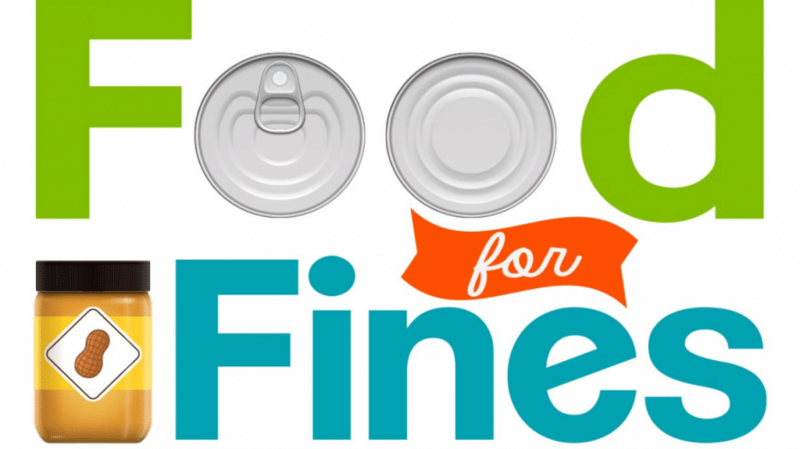 Come into any of Phoenix Public Library locations from April 7—21 and take advantage of the annual “Food for Fines program. During the “Food for Fines” grace period, you receive a 50-cent credit per canned or non-perishable food toward your library fines. The maximum total of fines that can be paid with donated food is $75, and can also be applied to lost items. Food that is expired, perishable, homemade or require refrigeration will not be accepted. The program has collected more than 15,000 pounds of food for Arizona’s hungry last year and as much as 50,000 pounds in past years – so we know you’ve been waiting for this chance to come correct with your favorite librarian! For more information on “Food for Fines” or for a listing of Phoenix Public Library hours, log on to www.phoenixpubliclibrary.org.